A huge thank you to all the Met fans and our hosts at food banks across the country who helped make our first All Within My Hands Day of Service a massive success. Thanks to all of you, hundreds of thousands of pounds of food was packed and will be distributed to those in need. Check out the “thank you” video from the band and all the great photos of your efforts on our socials. Thanks again for making a difference! 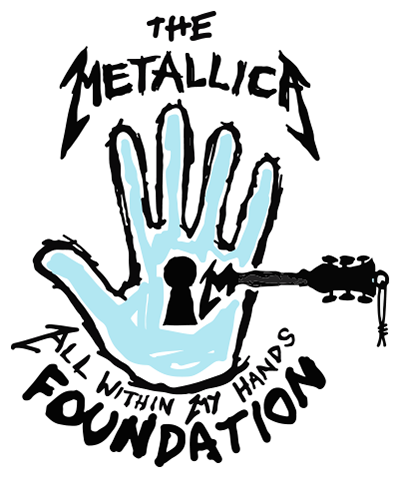 Follow along as hundreds of Metallica fans across the country pitch in and volunteer at their local food banks.